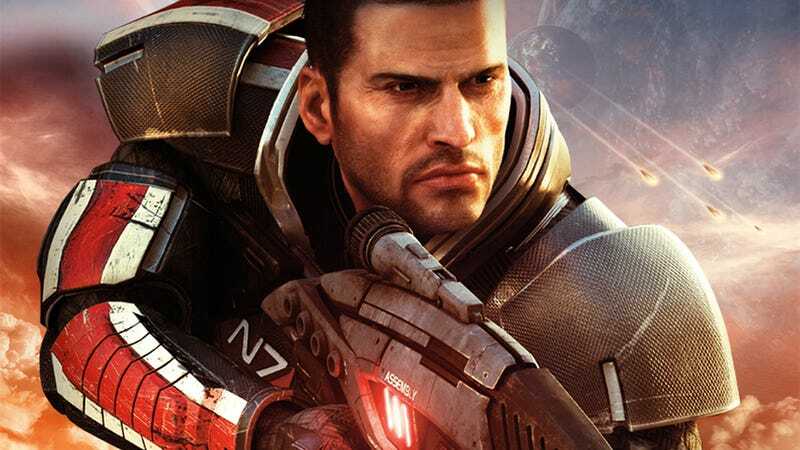 It's been, oh, around a year since we last heard anything about the Hollywood adaptation of Mass Effect. While it's easy to joke that's because the team have had to go back and write a new ending, it seems the end (and beginning, and middle) have already been written, and quietly handed into teacher. A report on Deadline about something else quickly slides in the fact that Mark Protosevich (Thor, I Am Legend), the project's screenwriter, has already written a Mass Effect script for Legendary Pictures, and is now moving onto another sci-fi project, Collider, alongside Edgar Wright (Scott Pilgrim, Hot Fuzz). So, if the script is done, what's the hold-up? The movie was supposed to be out this year, and we've heard nothing since Comic-Con 2011.